1.for heavy duty cleaning with detergents, caustics, and dilute acid type cleaners. Designed for heavy duty cleaning with detergents, caustics and dilute acid type cleaners. Or could be mounted on the wall or in a 55 gallon open head drum when using the mounting brackets. All metal parts in the pumping section are manufactured from 316 stainless steel. Looking for ideal Air Operated Wash Pumps Manufacturer & supplier ? We have a wide selection at great prices to help you get creative. All the Car Wash Pump are quality guaranteed. 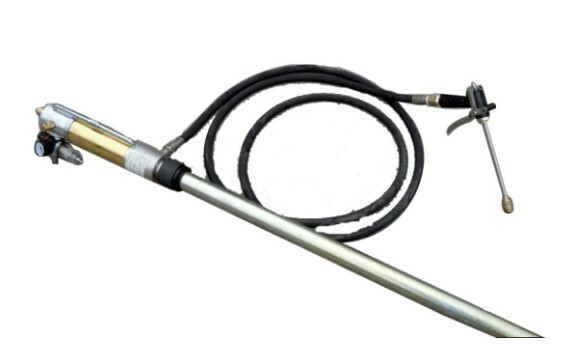 We are China Origin Factory of Air Wash Pumps. If you have any question, please feel free to contact us.